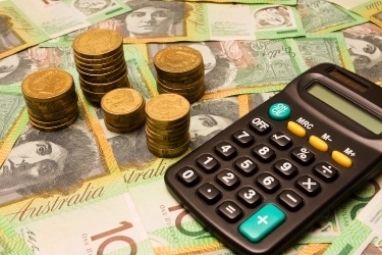 ASIC has confirmed that SMSF auditors will not be required to pay additional levies under new the industry funding model, while financial advice licensees will be hit with additional levies. ASIC has released a cost recovery implementation statement for 2017/18, which provides details on how the cost of its regulatory activities will be recovered from each industry subsector. While registered company auditors and auditors of disclosing entities will be charged a levy under the new model, an ASIC spokesperson confirmed that SMSF auditors will not have to pay an ASIC supervisory cost recovery levy with the existing arrangements for SMSF auditors set to continue. “The reason for excluding SMSF auditors is because the supervisory levy, charged by the ATO to SMSFs, was increased some years ago to cover ASIC's regulatory costs associated with SMSF auditors,” an ASIC spokesperson said. The corporate regulator expects to collect a total of $29 million from advice licensees, however, $10 million of which will be used for enforcement activities. One of the areas of focus for 2017/18 ASIC said will be “accountants who have recently entered the new limited licence regime, to ensure they fully comply with the law when providing advice, and accountants who are providing unlicensed financial advice”. “We will also provide guidance to industry about compliance with their obligations or to clarify our expectations,” the corporate regulator said. In 2017-18, ASIC said it will also focus on risk based surveillance of the practices of financial advisers and take enforcement or other regulatory action, using it’s “detect, understand and respond approach to identify and address misconduct”.